These three dividend beasts stand apart from the crowd. While I no longer invest for income, I do think that there are a few high-yield stocks on the market that could be worth owning. 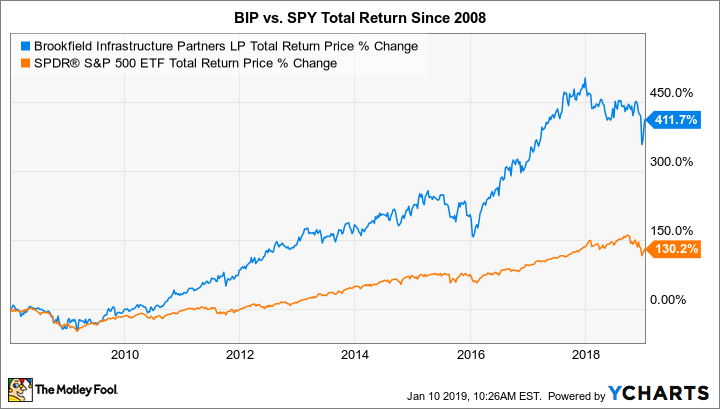 Here's why I could see myself buying Brookfield Infrastructure Partners (NYSE:BIP), STORE Capital (NYSE:STOR), and Crown Castle International (NYSE:CCI) one day. Check out the latest STORE Capital earnings call transcript. Check out the latest Crown Castle International earnings call transcript. 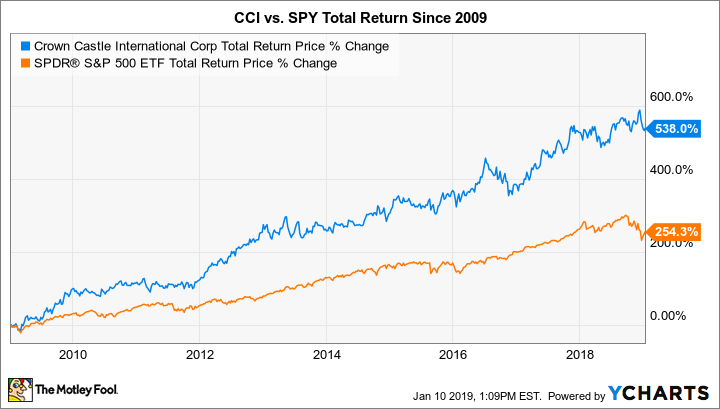 CCI Total Return Price data by YCharts.